Record Store Day UK 2019 with Cher Dunn!! Cher Dunn celebrates Record Store Day 2019! Image from @MilkcrateCafe on Instagram! Here at BIRSt we are celebrating Record Store Day UK 2019 this Saturday April 13th, one of our absolute favorite holidays. Limited edition, re-released and new vinyl will all be dropping at your local record stores this Saturday, with some record stores having free in-store live performances by your favorite artists. 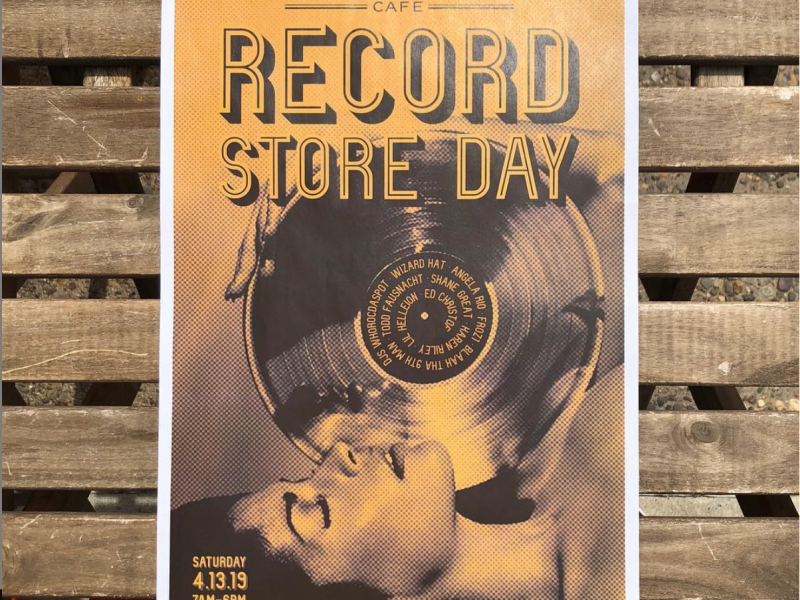 Join Cher Dunn as she dives deep into the Record Store Day 2019 catalog. This program features Winnie Simon in London with a special on Record Store Day in-store events and Adam Porter from Philly’s premiere cafe and record store Milkcrate Cafe. Special Thanks to Adam Porter from Milkcrate Cafe! For more information on Record Store Day UK 2019, including limited releases and record stores involved, click here!